Deb Vacek grew up in Omaha, Nebraska, and settled in Kansas City in 1984, after earning her BFA. In 1986, she started working at the Metropolitan Community Colleges district office, where she worked for 26 years, earning her master’s degree from Kansas State while simultaneously jumping the IT wave of the 1990s. She ended her career with the Web Applications Development and Design team in her early 50s. Upon retirement from MCC, Deb worked briefly as an application designer for a small IT company. Soon after the company disbanded, she heard an interview with Cheryl Strayed, author of Wild, while driving one afternoon. She pulled her car into a parking lot and sat mesmerized by Strayed’s journey. Since childhood, Deb’s own call for adventure had only been expressed in brief outings. 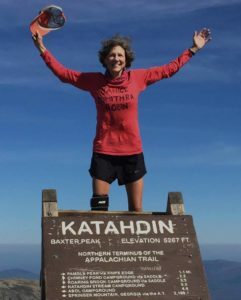 Retirement afforded Deb the personal time and space for a multimonth hike, but now the only excuse for not heeding the call for adventure was the stigma of age and gender – a 50-plus woman out in the woods alone. 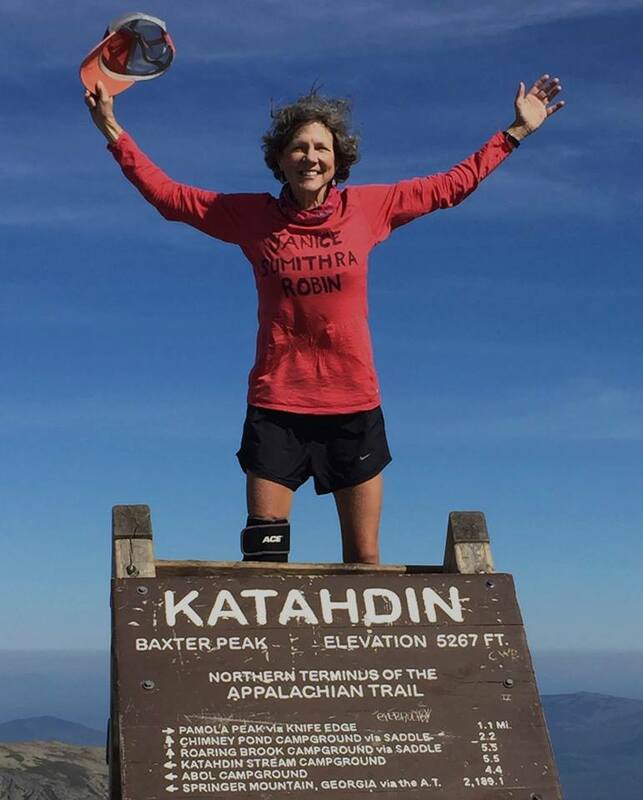 In this presentation, Deb will discuss how the deaths of two friends and her aunt gave her strength to move past her fears and complete a thru-hike of the 1,289.5-mile Appalachian Trail in 2017. Her talk will include trail lessons, Tramily (trail family), hardships and wonder. Deb will bring her packed backpack for exploration for anyone interested.